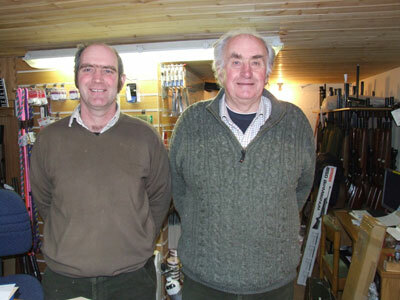 Mendip Shooting Ground is a family business, established in 1950. 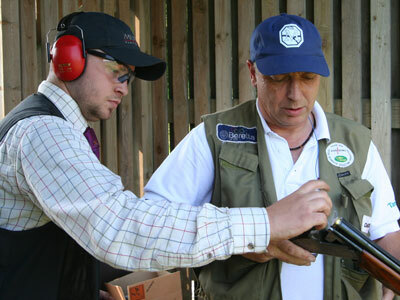 With this heritage and experience we are now proud to be running our shooting facilities to a high standard giving our club and corporate clients some of the best clay target shooting in the West of England. 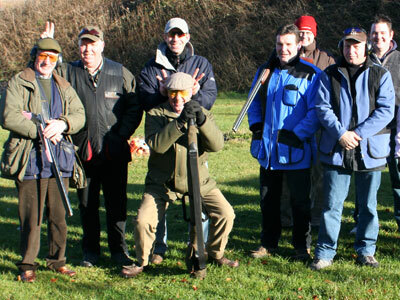 Mendip Shooting Club has a Club House with ample seating and facilities for large parties. 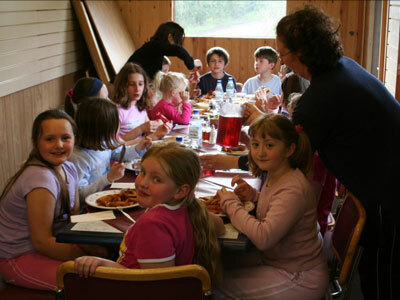 It also houses the kitchen that serves a variety of food and snacks, together with Ladies and Gents toilets. 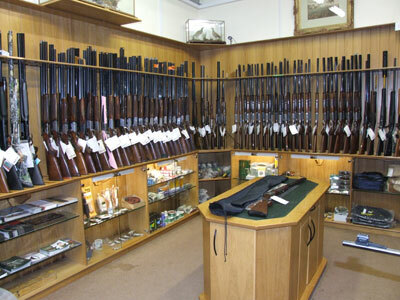 Close to the Club House there is also a an Accessory and Gun Shop which has a good variety of of products for Clay Pigeon Shooting, Air Rifle Shooting, Archery and the accessories associated with them. Good car parking is adjacent to the Club House. 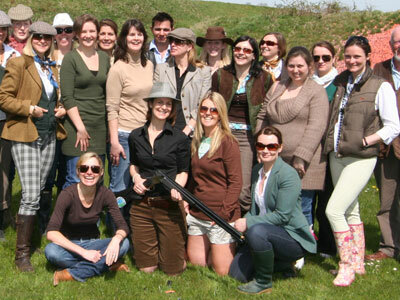 Clay Pigeon Shooting facilities for the main disciplines are laid out in four purpose built bays, encompassing some 30 acres, surrounded by grassy banks and well cut grass. 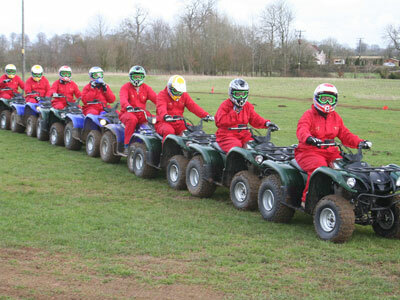 All are accessed by wheelchair friendly gravel or concrete paths. 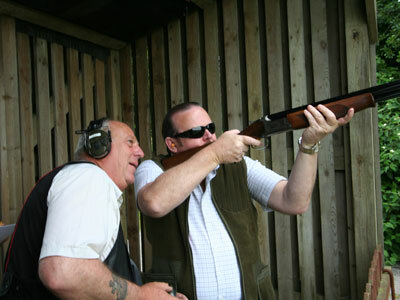 There is also a well laid out English Sporting layout in the valley below the Club House. This can reached by car (parking is available in the valley) or on foot, by the road that runs behind the Club House. Over 60 automatic clay traps allow us to present targets suitable for the absolute beginner to the most accomplished competition clay target shooter. 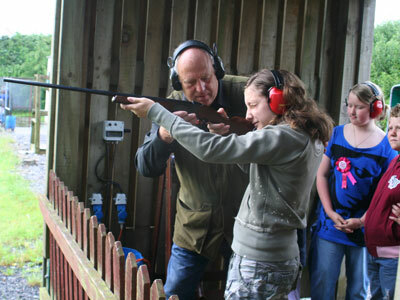 Air Rifle Shooting is available on internal and external ranges again with a variety of targets which should appeal to all.